Continuing GKH’s popular series on rights and freedoms guaranteed by the U.S. Constitution, attorneys Dwight Yoder, Justin Bollinger, Jason Asbell and Sheila O’Rourke will present an overview of the Fourth Amendment’s prohibition against unreasonable searches and seizures. 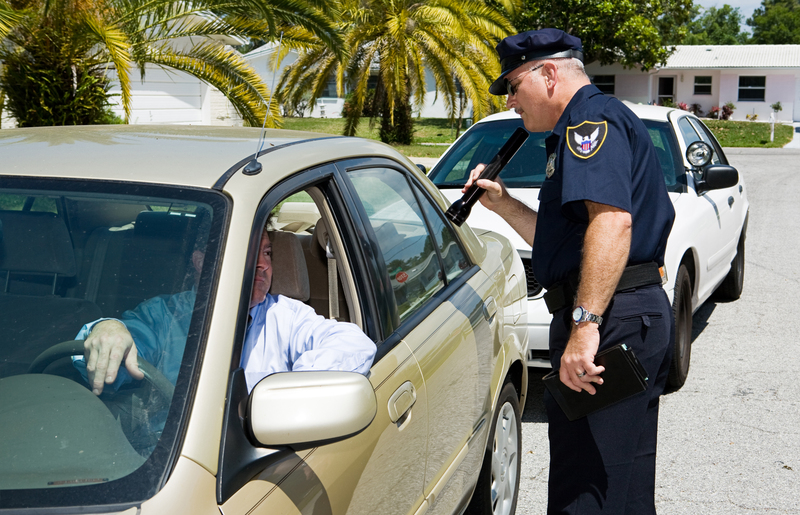 Learn what constitutes an illegal search or seizure, and what powers are granted to police who have a search warrant. Bring your questions and participate in a lively question and answer time.